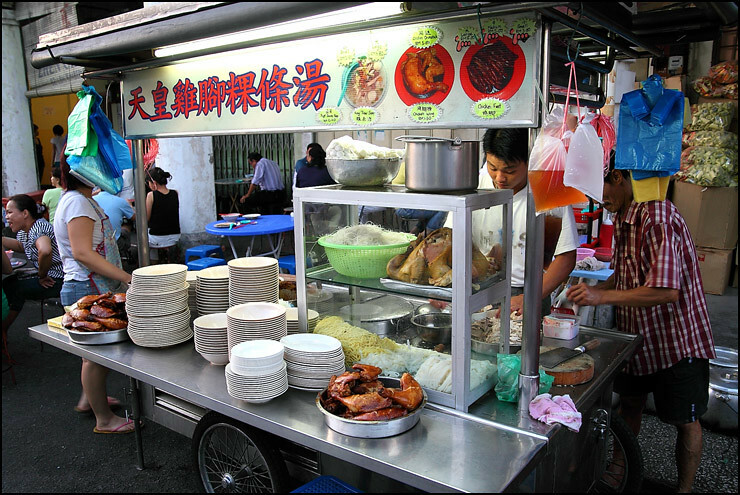 Penang is world famous for its abundance of hawker food. 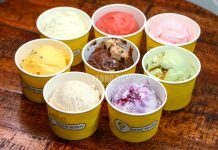 But sometimes having too many choices might not be a good thing because you will have a hard time to decide which to savour, especially if you are not a local. 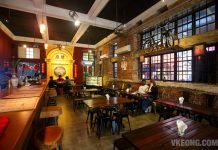 Here’s a Penang food guide for 48 hours from breakfast to dinner, carefully handpicked by vkeong only to feature the best of Penang has to offer! 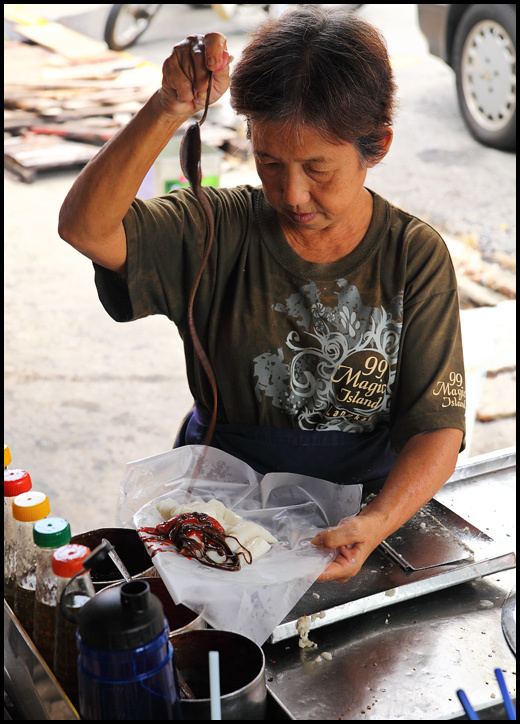 Begin your day with Chee Cheong Fun at one of the oldest food stall in Penang with over half a century of experience at preparing these steamed flat rice noodles. 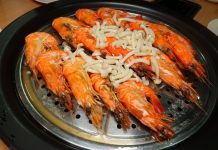 The special prawn paste has a unique flavor second to none and is made by adding their own secret ingredients and then recooking it. 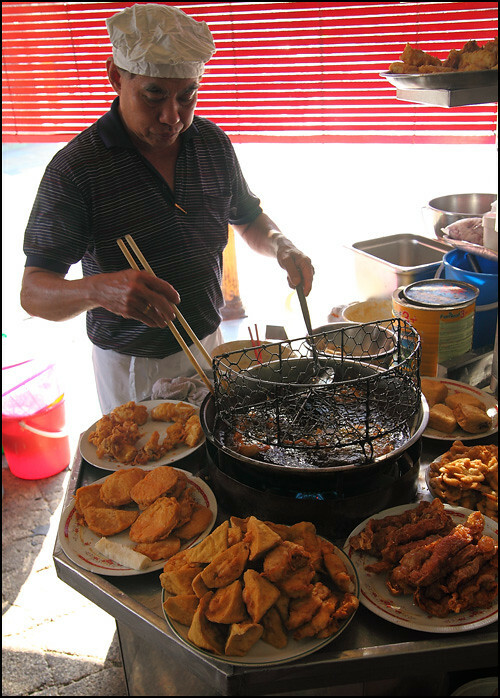 The best Penang Lor Bak (five spice rolls and other fried goodies) is at Kheng Pin Cafe, where freshness along with the use of authentic ingredients without preservatives are the key to its deliciousness. 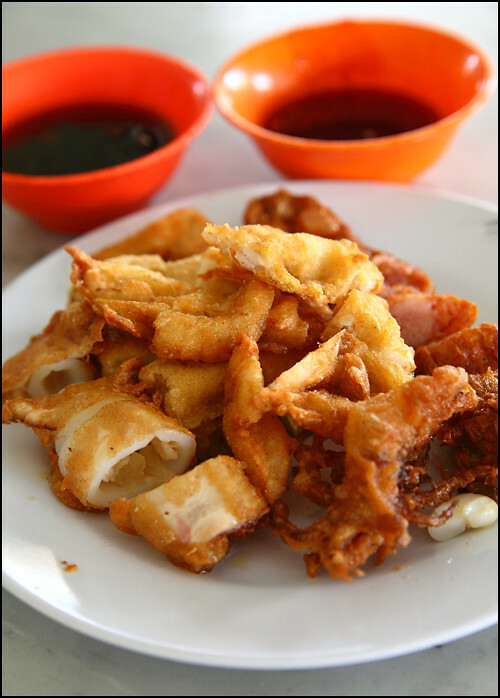 Prawn Fritters and Fried Squids are also highly recommended. 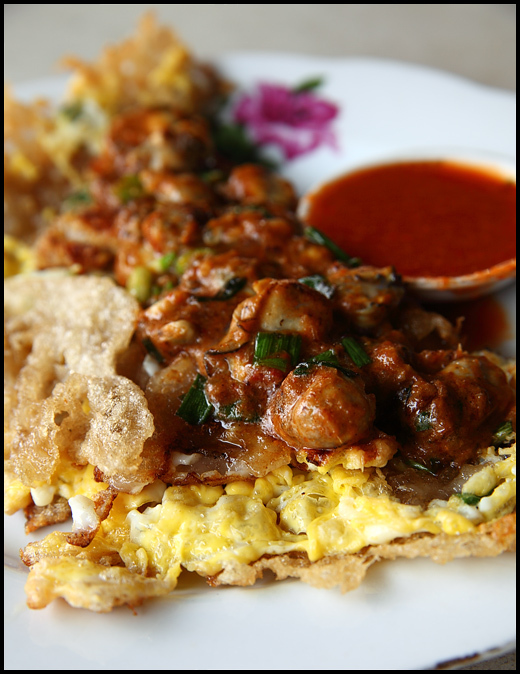 A very good fried oyster can be found at Lam Ah Cafe at Lebuh Chulia. Two versions are available here according to your liking: dry and crispy or moist and starchy. 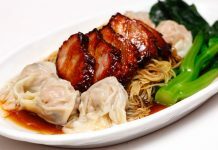 The crispy version is is the one to try, tastes amazingly crunchy that gives the crisp crackling sound with each bite. 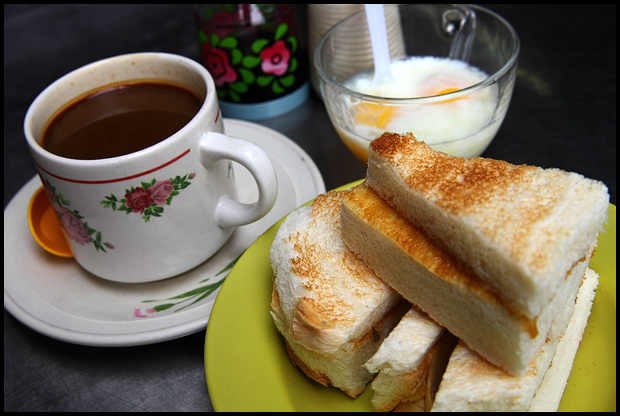 Toh Soon Cafe is a small coffee shop situated at a back lane along Campbell Street that serves a variety of bread and toasts, homemade Hainan coffee and nasi lemak. 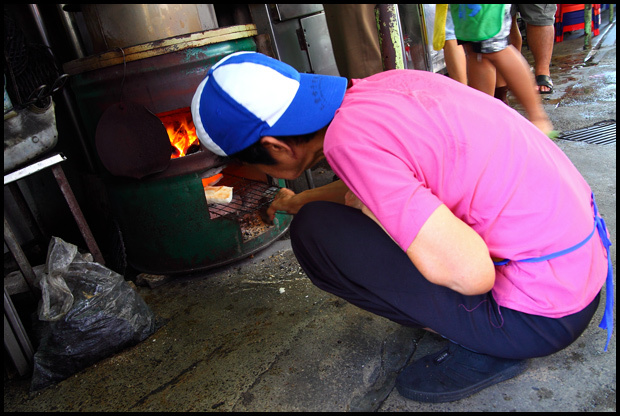 The uniqueness of Toh Soon’s toasts is the preparation method by using a super old charcoal stove. And the homemade Hainan coffee is thick, aromatic and satisfying. Order it iced for a pure cuppa enjoyment. 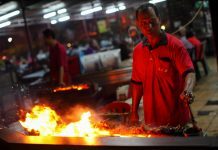 The Char Koay Teow stall outside Kedai Kopi Sin Guat Keong is one of the oldest in Penang that has been around for more than half a century. 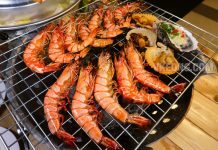 The same oil used to deep fry the mantis prawns are also used to fry the noodles, which explains the rich seafood flavor. 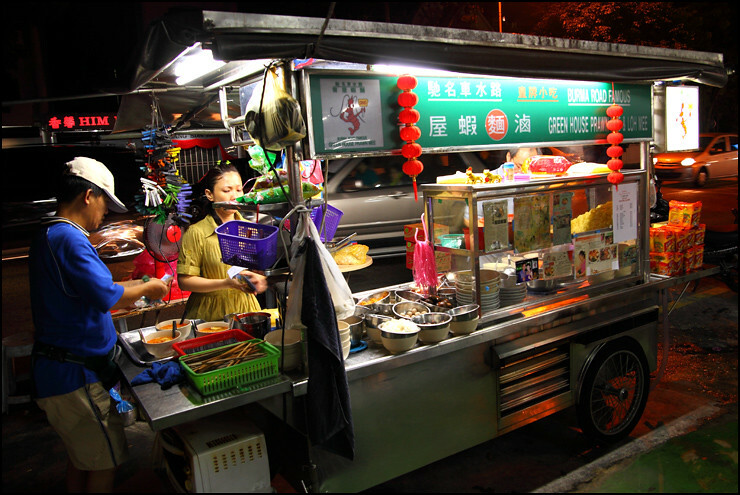 Because of that, they are one of the four street food ‘Kings’ at Kimberley Street. 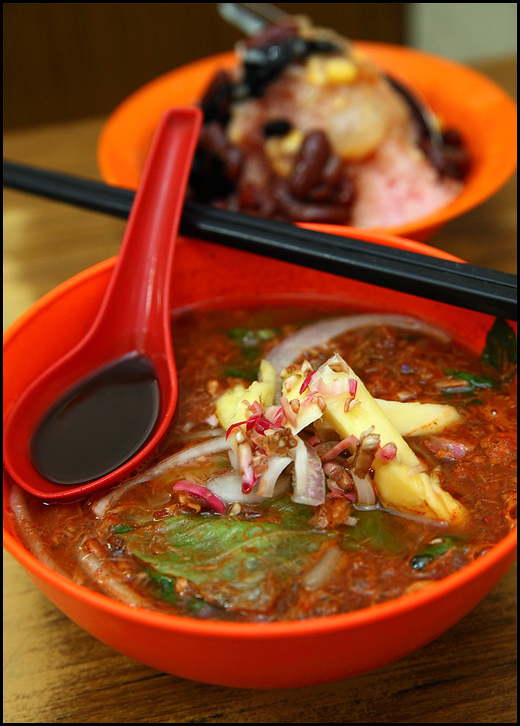 If you do not fancy something oily then you can give Sky Emperor Koay Teow Soup a try instead. And you can’t go wrong with their signature braised chicken feet too. 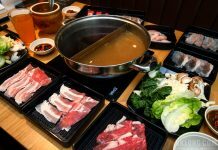 The chicken feet’s soft, juicy and succulent texture are able to soak more flavor while being braised compared to any other meat hence the unforgettable taste. 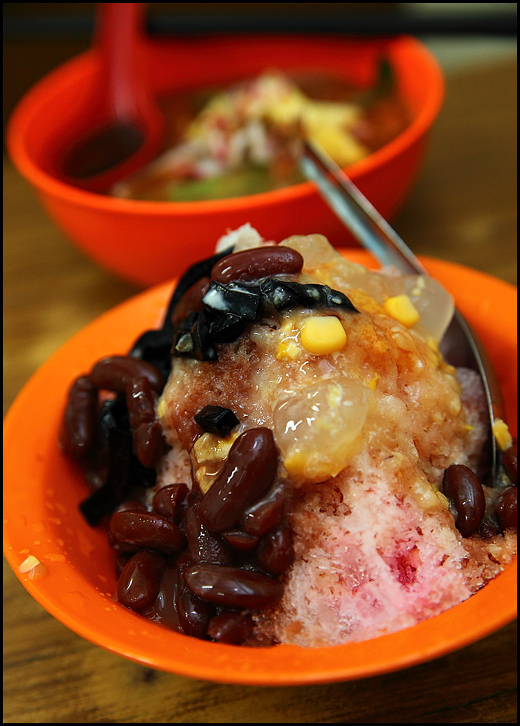 You simply won’t find this kind of flavor outside Penang! 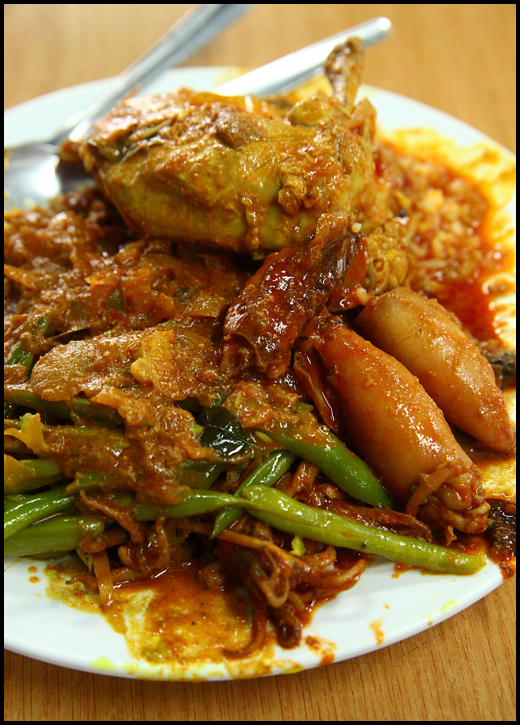 Kampung Melayu Nasi Kandar might not be as famous as the rest but their curry dishes are excellently cooked with generous but balanced amount of spices, making them pleasantly rich in taste. 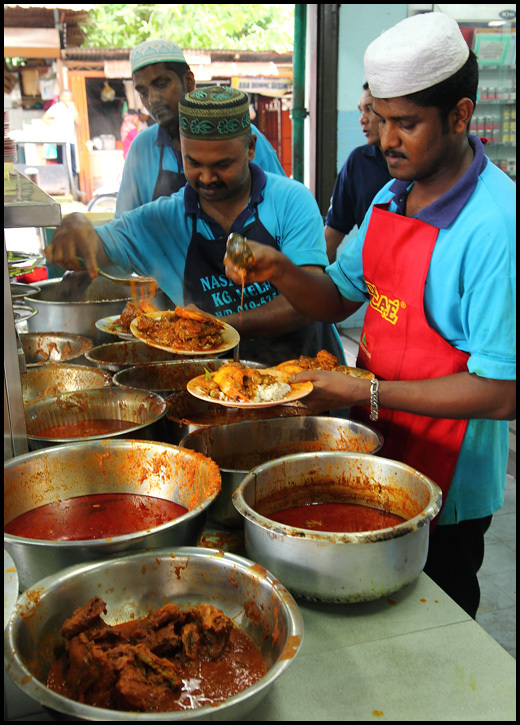 They serve about 10 to 15 different curry dishes daily and the variety changes every day. 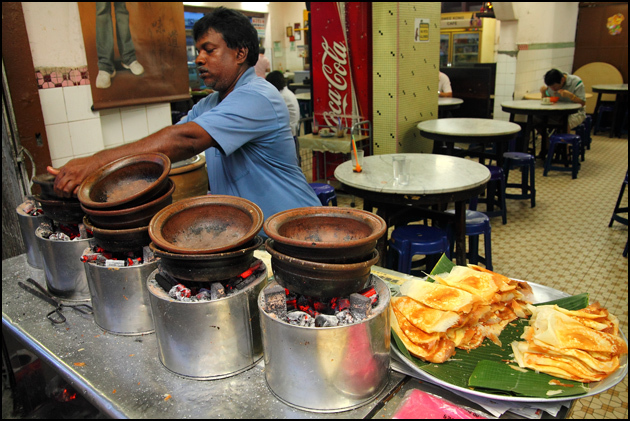 The roti canai here is equally good and has its own following as well. 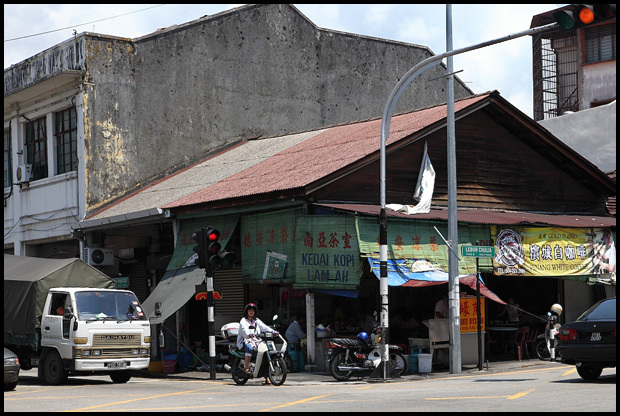 For the past 80 years, this stall at Swee Kong Coffee Shop in Pulau Tikus has been using clay pots and charcoal stoves to bake the Apom Manis. 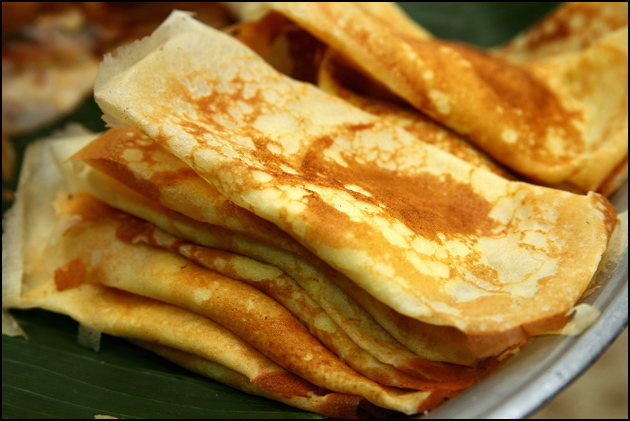 The traditional recipe for apom does not contain egg but the owner decided to modify the batter to include eggs for the extra fragrance. 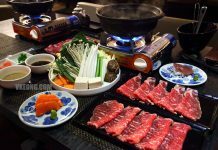 Not only they are cheap and delicious, you will also find the apom here extra aromatic due to the use of clay pot and charcoal. 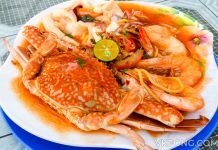 Ayu Mee Udang is the most popular Mee Udang restaurant in Teluk Kumbar dishing up noodles with seriously huge sea-fresh prawns. 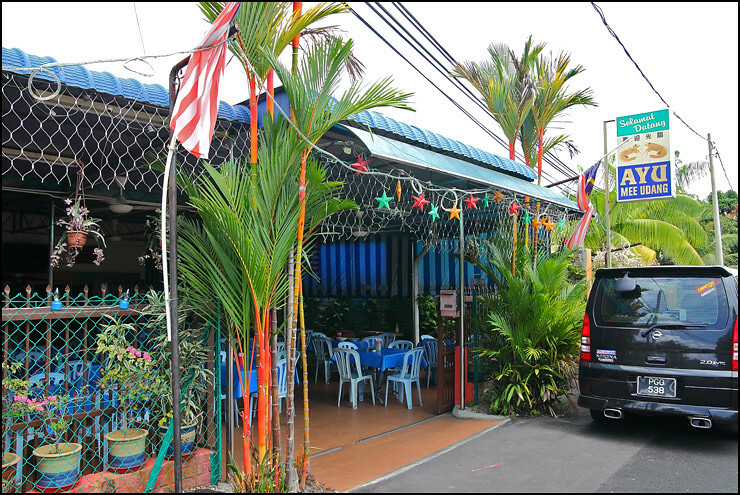 Although slightly expensive and priced according to market price, the Mee Udang Special here is highly recommended. 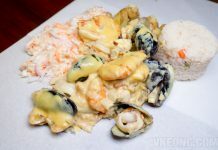 It comes with a thick tomato-based broth which is cooked with the prawns briefly to allow flavors from both worlds to infuse. And the resulting dish is simply sublime. 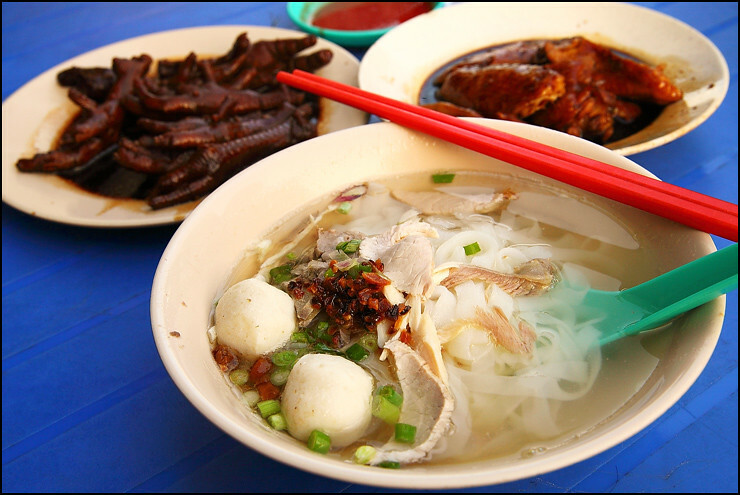 Have you ever tried Koay Teow Soup paired with eel fish balls? 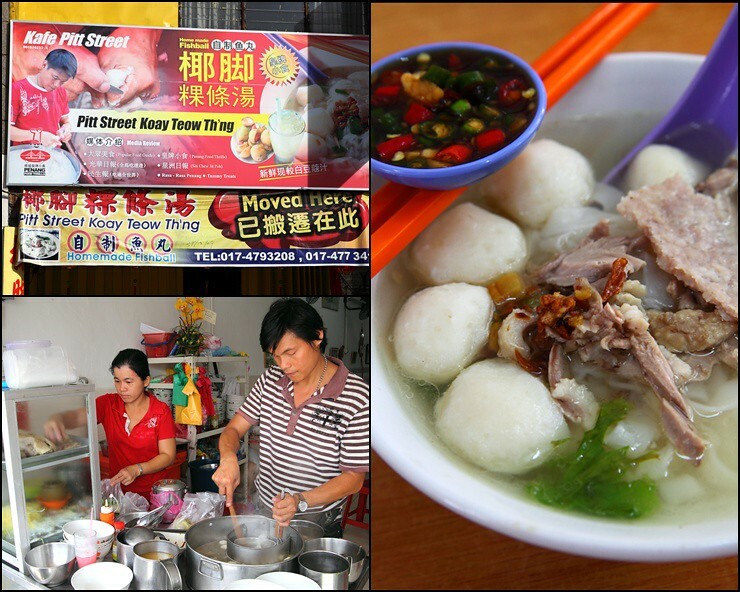 At Carnavon Street there is a a restaurant that has been hand-making delicious fish balls using local eels for decades. 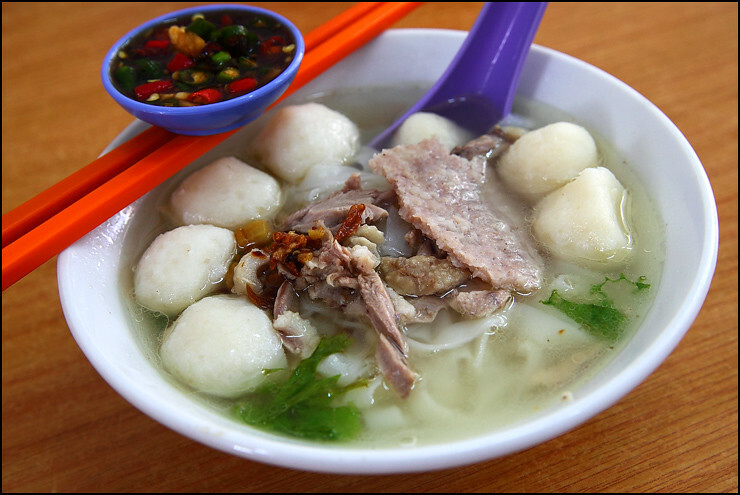 Besides the fish balls another thing to appreciate here is the handmade pork fillets that are specially prepared by the lady boss, it surely tastes better than the normal ones served with minced meat! 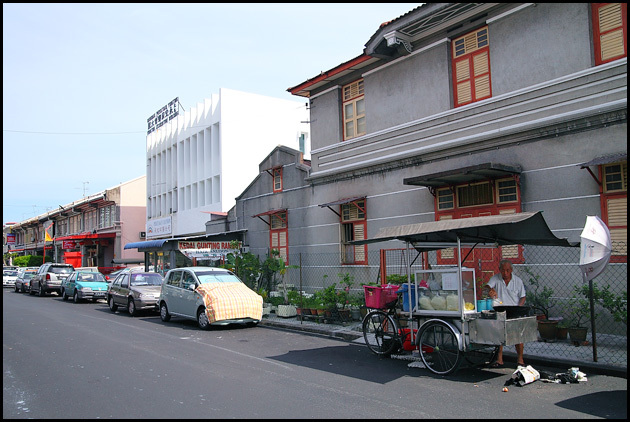 Penang Road is one of the streets in Penang where food stalls and coffee shops are concentrated at. 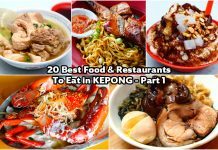 Among them, the Penang Road Assam Laksa and Cendol are not to be missed. 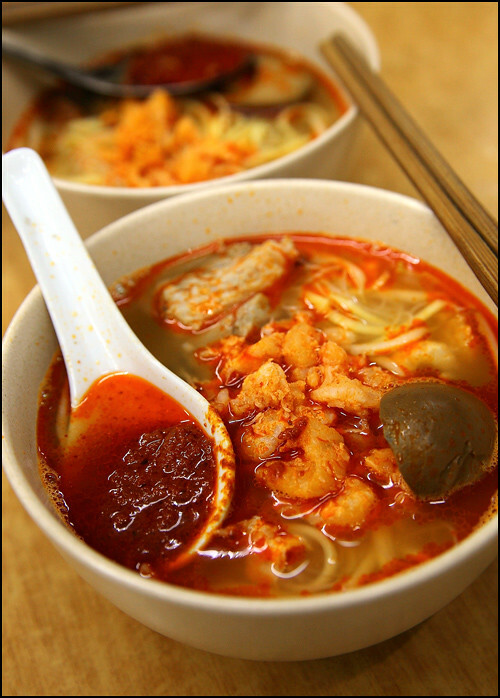 Try the laksa first for some hot and sour sensation, then indulge in some sweet, cool and refreshing ais kacang or cendol. One bowl is never enough. 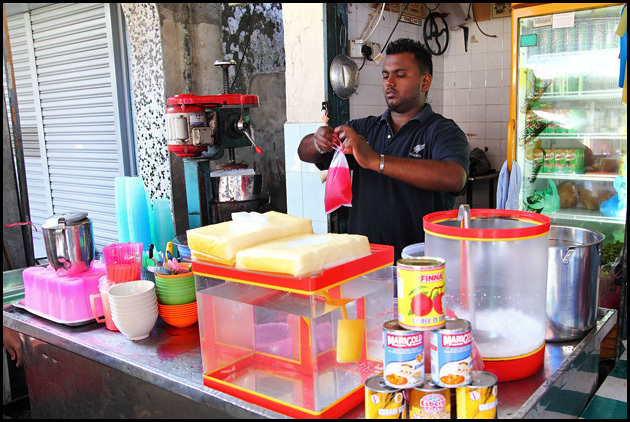 A rare and one of its kind drink called ‘Ais Tingkap’ can be found at Tamil Street. The catchy name is translated from the the given name of Window Sherbet by the Englishmen back in the 1930s. 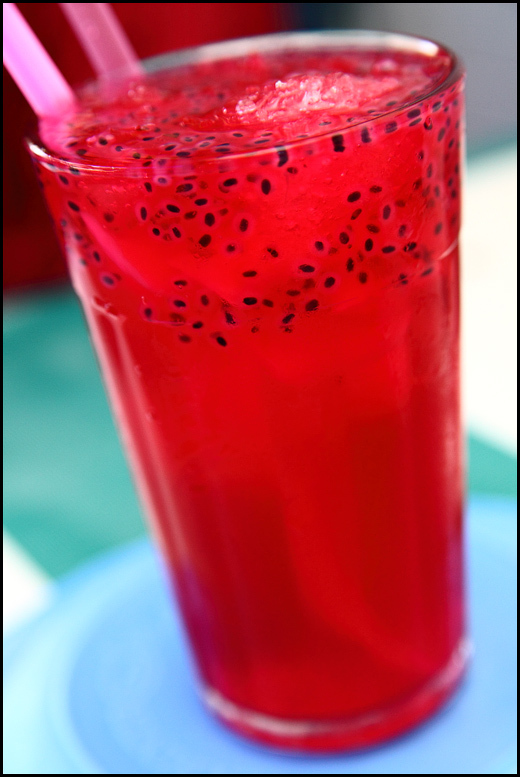 This bright red concoction is mildly sweet and very cooling on a hot afternoon. 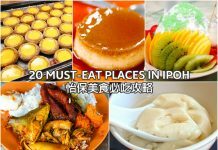 Besides drinking only, you will also enjoy chewing the basil seeds and slurping the jelly-like bits of getah anggur (gum resin). 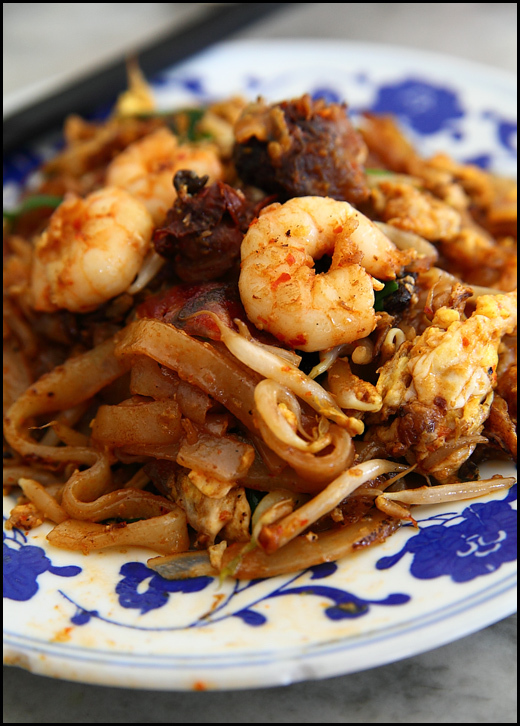 If there is one and only one Char Koay Teow to eat in Penang, them Siam Road Charcoal Char Koay Teow would be my choice. 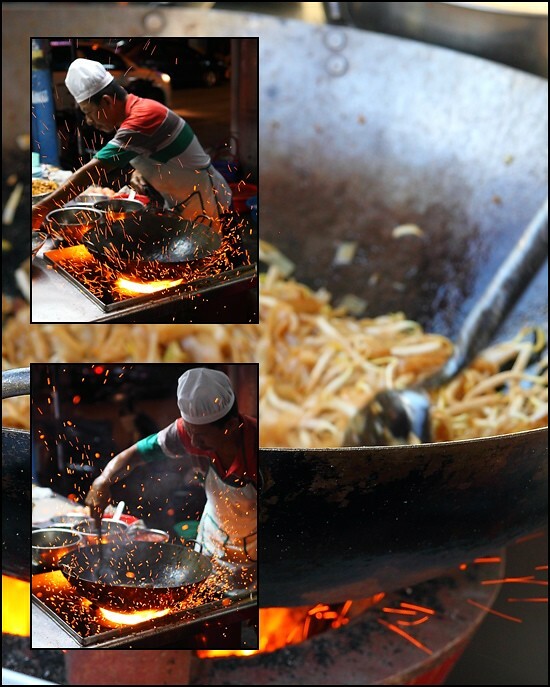 Here, my requirements for a delicious plate of Char Koay Teow are fulfilled with flying colors – ingredients are pleasantly fresh, a lot of lard is used, cooked on strong charcoal flame hence brimming with ‘wok hei’. And the best thing is its reasonable price compared to the other more popular ones around. ‘Keh Liao’ (add extra toppings) Prawn Noodles at Old Green House restaurant. 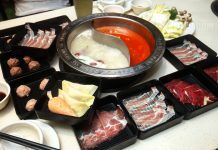 Here you can add up to 10 different toppings ranging like roast pork, meat balls, braised egg, Chinese sausage, chicken feet, shrimps and etc. 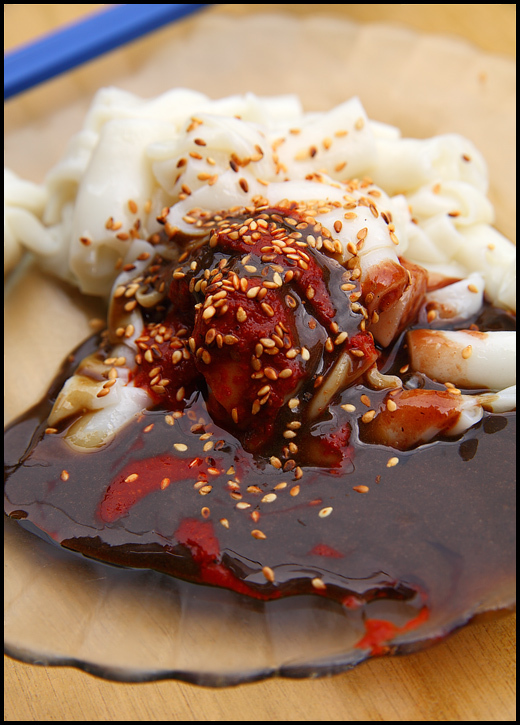 For those who are game enough to try, even pork intestines and pork skin are available too. 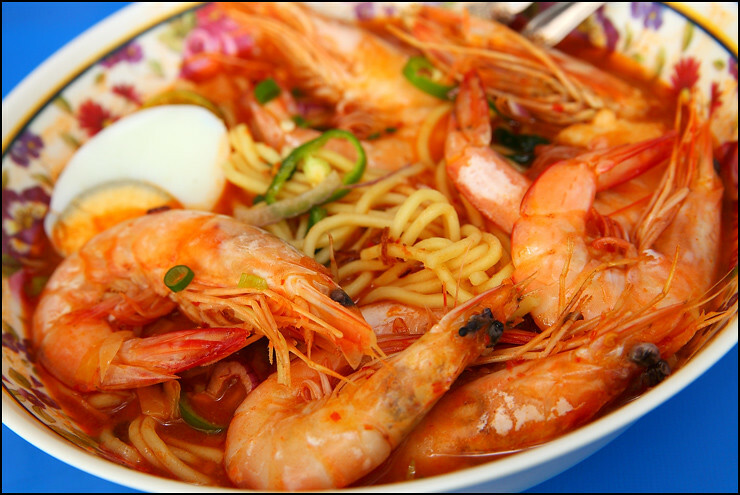 Toppings aside, fresh and prawny but not stinky soup is the key factor to a good bowl of Prawn Noodle, and you will be glad to find that these two requirements are nicely met here. * All information are accurate as per each recommendation’s posting date. ** Meant to be used for reference only. I am sure you could come up with a better guide if you have done enough research. 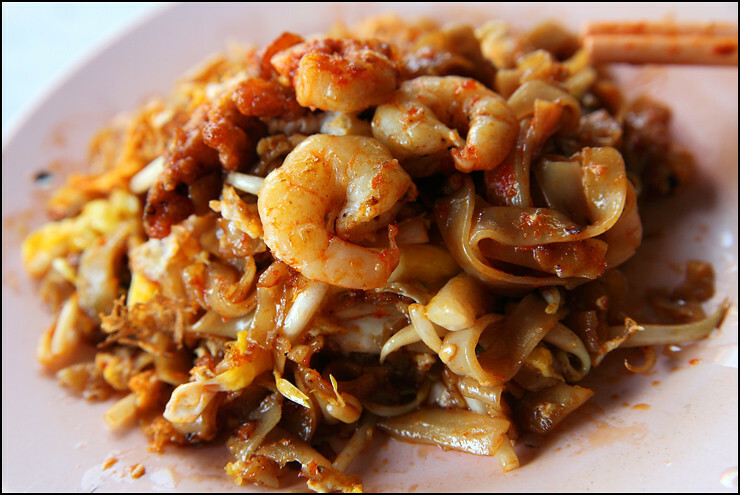 *** Lastly, enjoy Penang food!